Call round to the ANCA Office on a weekday morning. 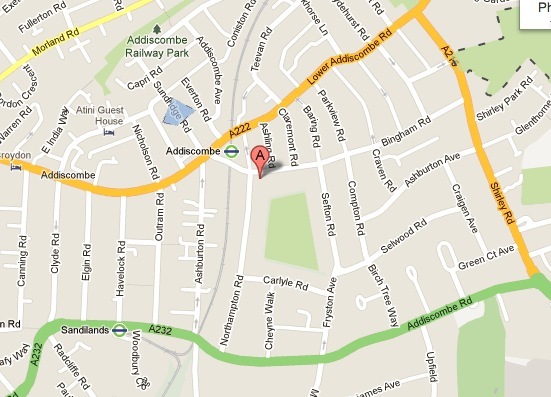 We are close to the Addiscombe Tram Stop and bus services along Lower Addiscombe Road. There is a car park adjacent to the Centre (though this fills up quickly) or metered parking in the surrounding streets. 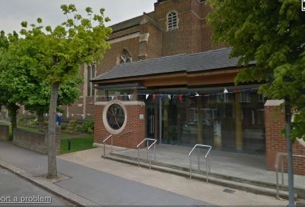 Come in to the main Centre entrance and the office is immediately on the right. Ask at the Parish Office reception desk.